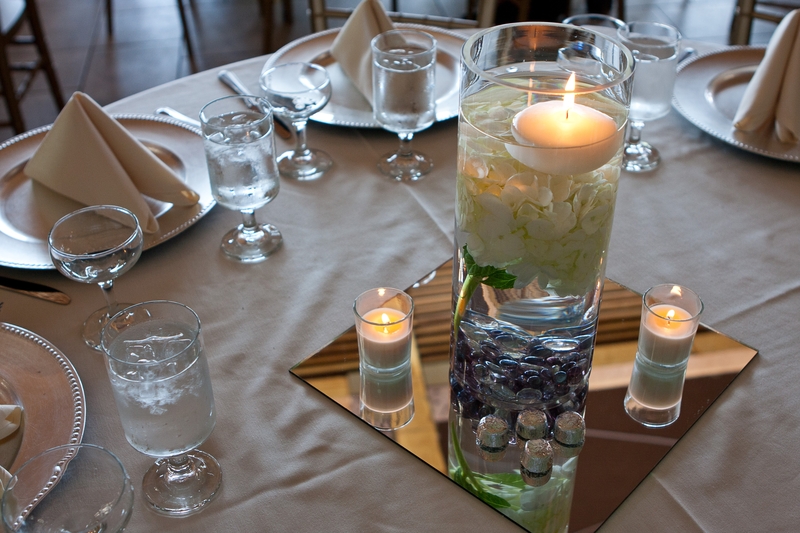 You want your wedding to be spectacular and leave an impression on your guests. Reception centerpieces can often be a large part of your floral budget and there are a few ways to save money and yet creative a beautiful atmosphere. Your florist has the experience and know-how to design with flowers. 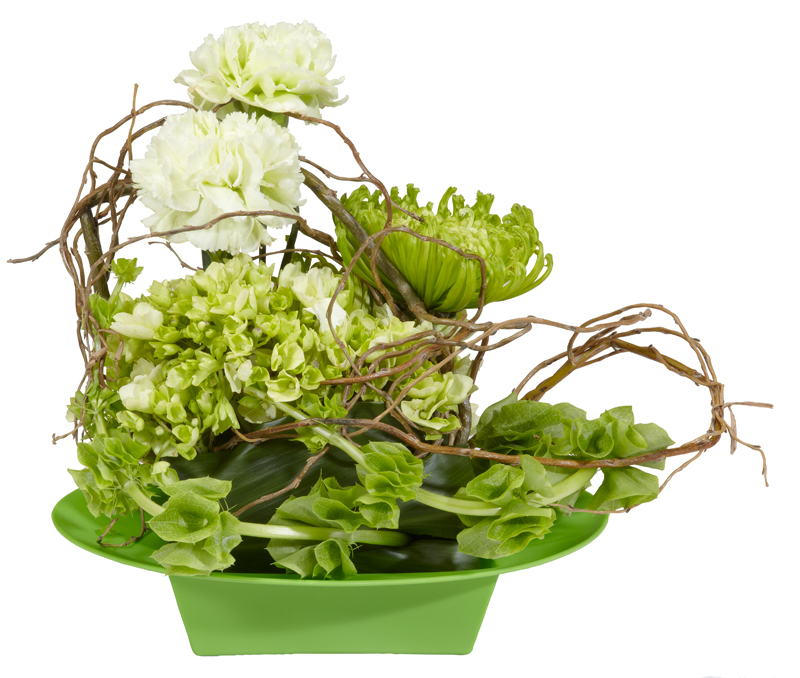 An easy way to save is to entrust the floral design to a professional florist but save by purchasing your own containers. One of my brides this summer wants to used galvanized tin milk pails. She has purchased them on her own and I will be creating the floral centerpieces. Just make sure that when you are looking for your containers that they are water-tight or contain a liner. This strategy is best if you want a combination of flowers or a design that is more complicated. Choose a simple design. Hydrangeas can be used in a variety of ways and are easy to work with. 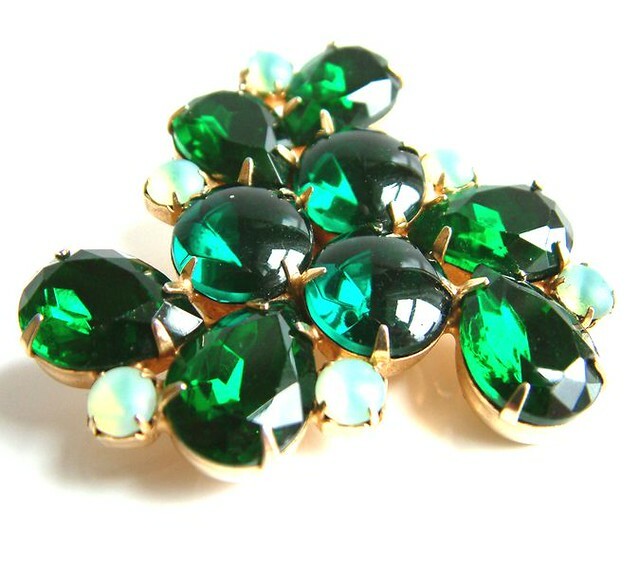 A single blossom submerged in water or a cluster are simple enough to do yourself but have high impact. Your vases can be purchased in bulk from your florist as well as the flowers. Although there are websites that you can purchase bulk flowers from, the flower-specific care and handling can mean the difference between flowers that look gorgeous on your wedding day and flowers that don’t hold up. Buy your flowers in bulk from your florist so that they can by processed by a professional and stored in a temperature-controlled cooler. 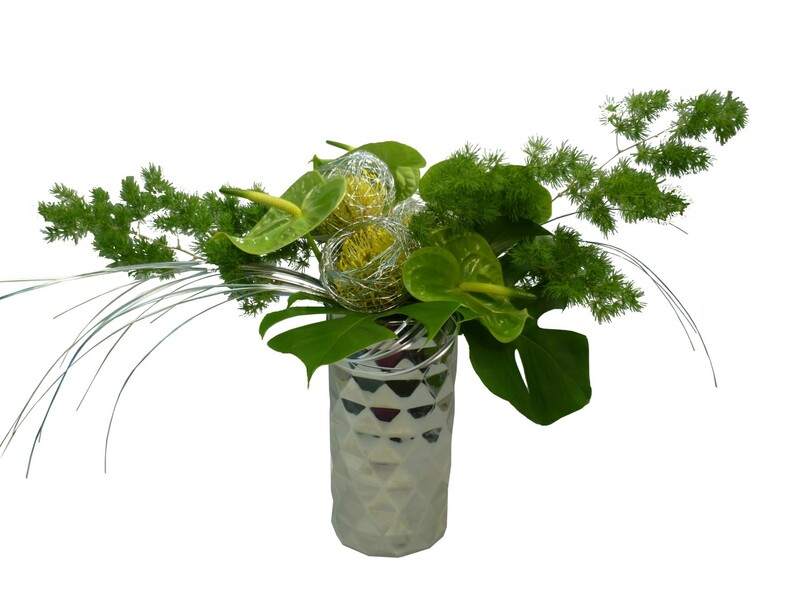 Another design that is popular and easy are single stems of flowers in budvases. 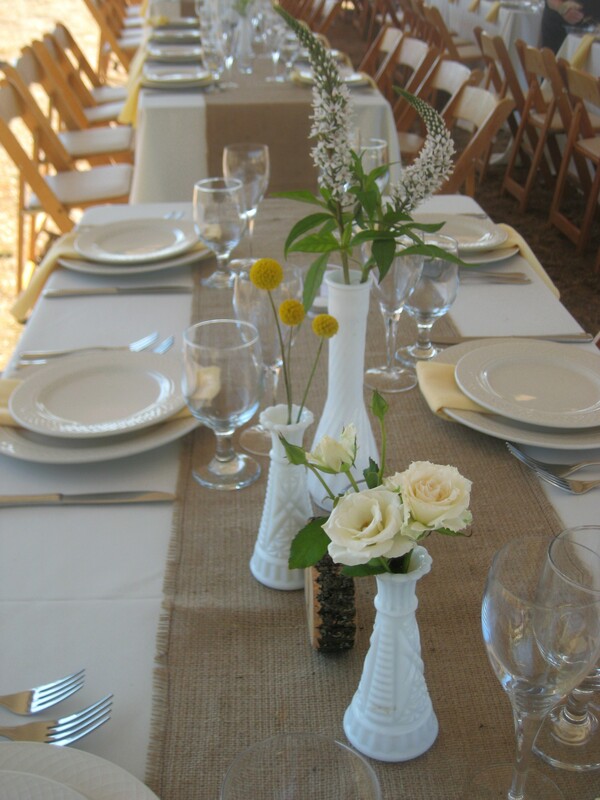 A collection of budvases at each table with flowers in them are ideal for a more casual event or a wedding with a vintage feel. Discuss your ideas with your florist and allow them to guide you with the plan that will best achieve your look. As florists we know which ideas are feasible for DIY and which could turn into disaster. We want your wedding to be beautiful and sometimes the little bit of extra money you will save doing it yourself just isn’t worth the headache. But if you do…good luck and happy designing! March is National Intellectual and Developmental Disabilities Awareness Month, and once again the Pearl Buck Center is partnering with local businesses, including Dandelions, to raise awareness and support for those of us in our community who live with, or are affected by developmental disabilities. The Pearl Buck Center works with people born with disabilities such as cerebral palsy, epilepsy, and autism, to name a few, nurturing these individuals so that they are able to function and be contributing members of society. 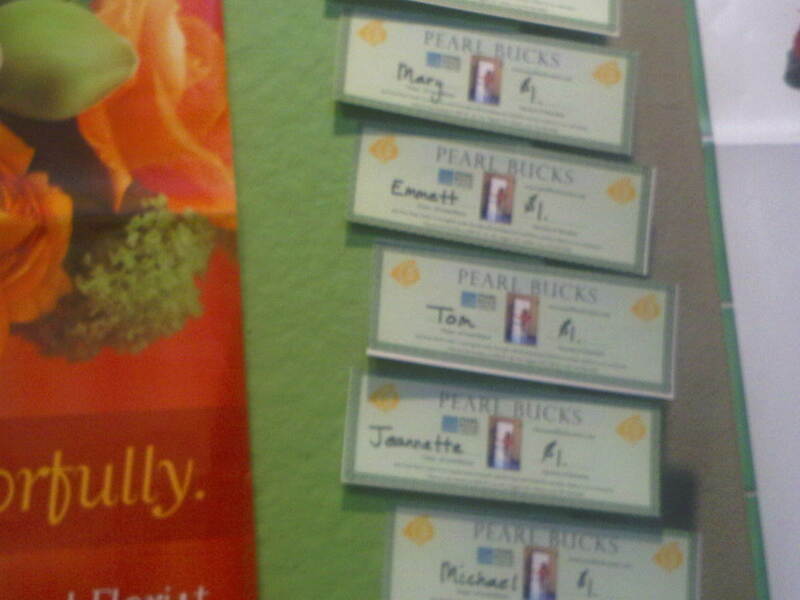 The businesses involved are offering Pearl Bucks for customers to buy as a contribution to support the cause. All you have to do is come in and buy a Buck! To learn more about the Pearl Buck Center and find out about opportunities to volunteer, check out their website at http://www.pearlbuckcenter.com/. To learn more about developmental disabilities and how the state of Oregon is involved, check out the Oregon Council on Developmental Disabilities website at http://www.ocdd.org/.